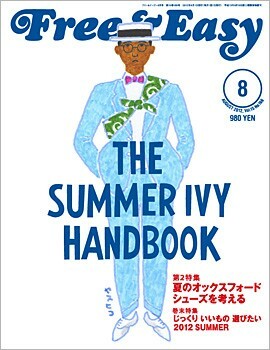 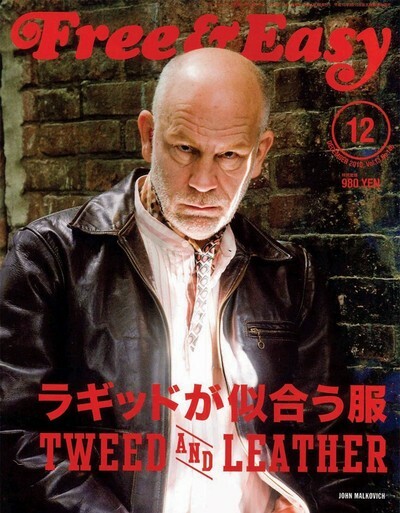 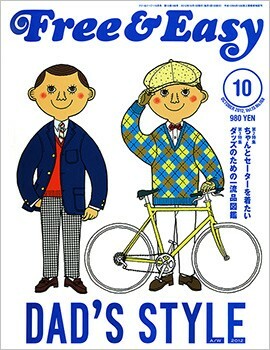 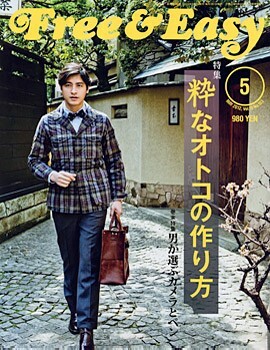 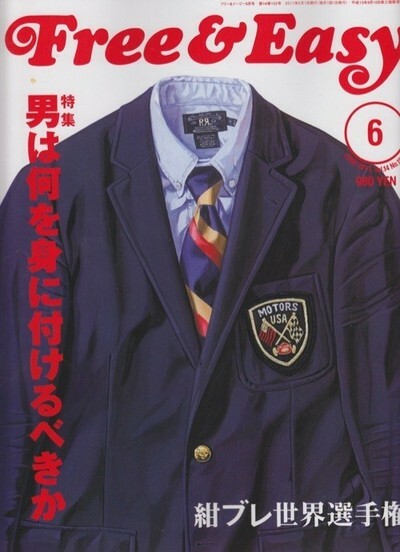 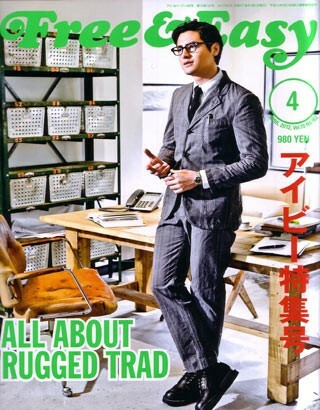 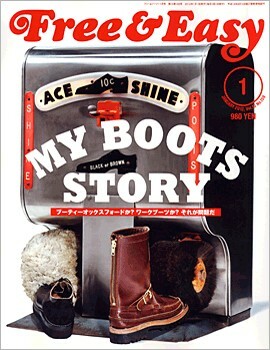 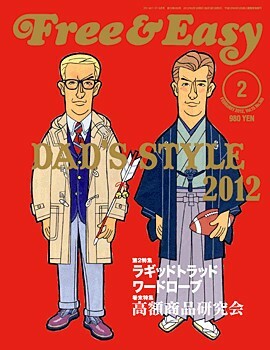 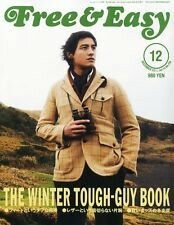 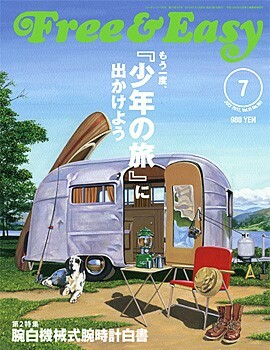 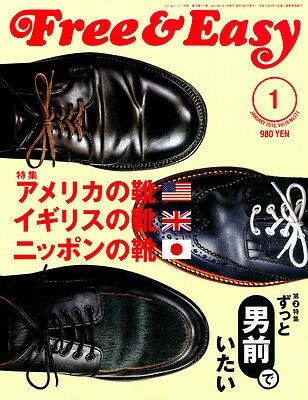 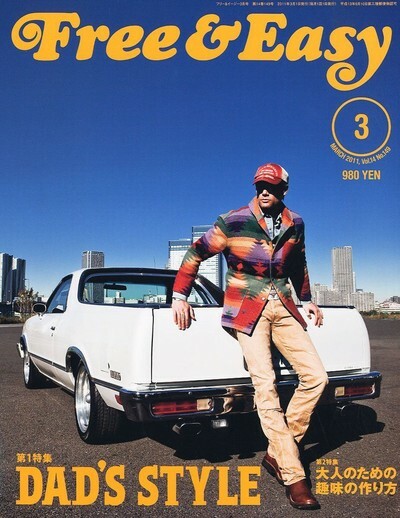 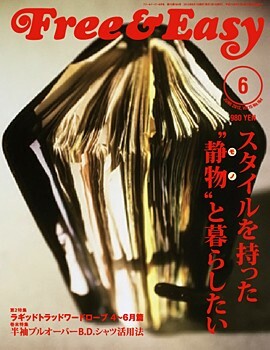 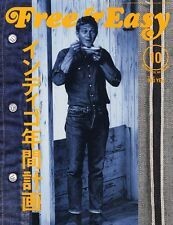 Japan's Free & Easy is a contemporary men's lifestyle magazine focusing on the rugged side of American Heritage. 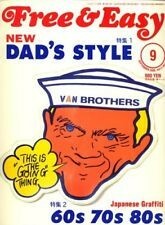 Launched in 1998, Free & Easy is an encyclopedia of what made the 20th Century American male so captivating. 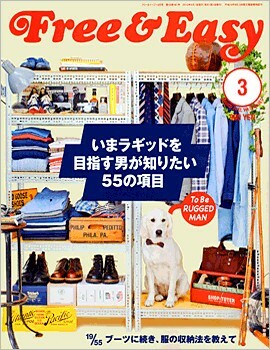  The magazine goes into incredible depth for every aspect of how to become and live as the most rugged man you can imagine. 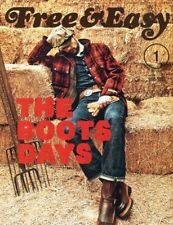 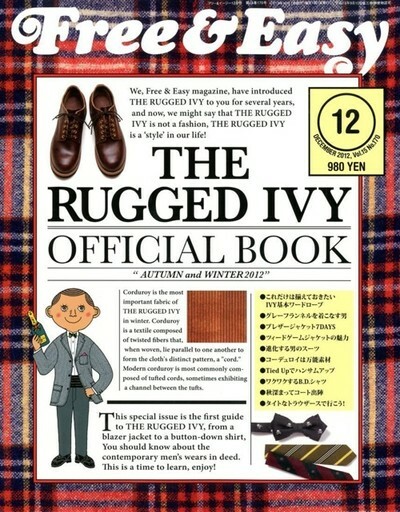 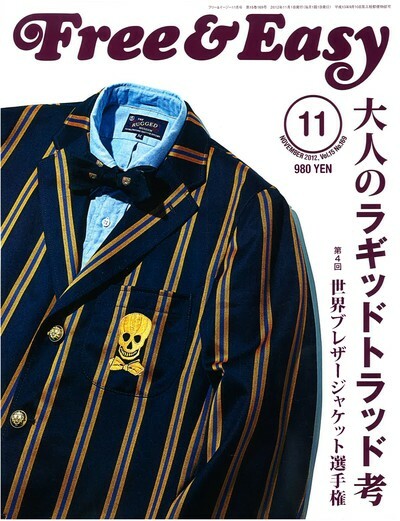 It features an incredible catalog of products, both new and vintage and shows you just how to wear your rugged digs.